If you are going on a trip to Mexico, for a period longer than 72 hours, or if you intend traveling outside the border zone between the US and Mexico, you might ask “What Is A Mexican Tourist Card?”. These cards are usually valid for a period of up to 180 days. It allows the holder of the card to tour Mexico, but not to perform any work for remuneration. If you are traveling to Mexico by sea or air, the fee that is payable for the tourist card is normally included in the cost of the trip. You will be provided with a form to complete, and will be provided with a card. If you are going to travel by land, you can obtain a tourist card from a Mexican consulate office, prior to leaving for Mexico. Alternatively, you can obtain the card at the border post. Once you arrive in Mexico, your completed tourist card will be stamped by the immigration official and the number of days you are allowed to remain in the country will be entered onto it. Although the maximum period is six months, the time that is allocated to you is based on the immigration official’s discretion. Often you will only be granted 30 to 60 days upon entry into the country. If you are enjoying your stay in Mexico and wish to remain in the country longer than the time stipulated on your tourist card, you can apply for an extension. However, if you initially received a time period of 180 days, and you wish to remain longer, you will have to leave the country and re-enter, or apply for a visa for an extended stay. If you were given less than 180 days, you have the opportunity to extend the card. 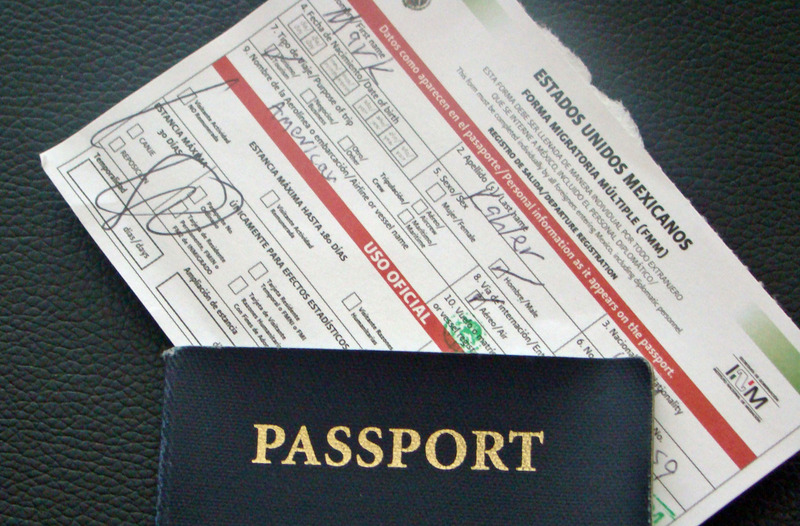 To extend your card, you should visit the closest Mexican immigration office. You will require a valid passport and valid tourist card, along with proof that you have adequate funds to support yourself during your visit to the country. This can be in the form of traveler’s checks, cash, debit or credit card. The process includes completion of a form from the immigration office, a visit to the bank to make payment for your tourist card, and then returning to the immigration office to obtain the new card. This could result in you spending a lot of time renewing your card, so it is recommended that you get to the immigration office early. The hours of immigration offices in Mexico are from 9am to 1pm, Mondays to Fridays. These offices are closed on national holidays. To avoid losing your tourist card, you should keep it in a safe place. When you leave Mexico, you have to return your tourist card to the immigration officials. If you have lost it or it has expired, you are at risk of being liable for a fine. If you have lost your tourist card, you will be charged a replacement fee for a new one at the immigration office. The National Institute of Immigration in Mexico stipulates that if you lose your tourist card, you should file a police report. You should obtain a copy of the police report as you will need it when you apply for a replacement. 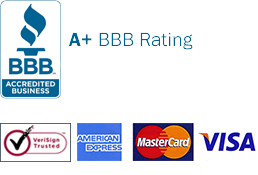 The process to obtain a replacement card is the same as extending your card. You will have to complete a form provided to you by the immigration office, head to the bank to make payment for your replacement card, then return to the immigration office to complete the processing of your replacement card. The replacement of a tourist card can be a time-consuming exercise, hence you should take good care of your card. It is suggested that you make a copy of your tourist card and your passport, and carry that around with you. Keep your passport and the original tourist card in a safe place, such as the hotel safe. Aside from requiring a passport and a tourist card for your trip to Mexico, you will also need to purchase Mexican auto insurance if you intend traveling across the country by land. This is not a complicated process and all you have to do is decide whether you want a liability only or full cover policy. 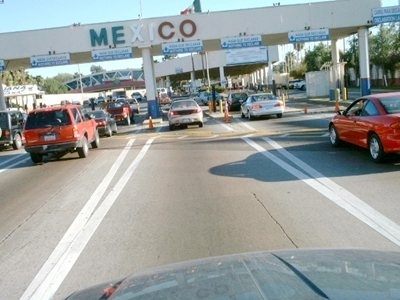 Your current US car insurance cover will not be valid in Mexico. 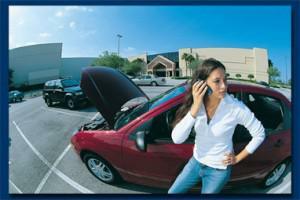 You can ask your current insurance provider if they sell Mexican auto insurance or you can go online and purchase it. You also have the option to purchase Mexican insurance when you reach the border. However, you should be aware that it will generally cost more and you will not have the option to add extra cover. It may also be a time-consuming process as there may be long queues at the border post. You can click here to save on your Mexico insurance and to avoid the long queues. You should consider including some of the additional options, such as legal assistance, to your policy. This could come in handy if you are involved in a vehicle accident. If you are involved in a car accident in Mexico, the officials have to determine who was responsible for the event and this could result in you having to spend some time in a jail cell. If you have valid Mexican car insurance, as well as legal assistance cover, you may not have to spend time in jail. This makes it worth your while to consider all your options regarding this type of insurance policy. Merida Mexico is a marvellous place to visit. I went there when I drove to Mexico. It made my day perfect after seeing the place. It was a long drive, but I enjoyed every moment in Merida. It’s good I have my Mexico insurance with me. Apart from relatively aggressive Mexican drivers, off-city roads can also be rough and unwelcoming. You also need to aggressively confront these by shielding yourself with a full Mexican insurance policy, especially if you are travelling to rural Mexico. Mexico is a perfect location to visit. It’s great exploring the desert near the Rocky Point. My experience is priceless and I can’t have anything in exchange for it. The best thing you can do to stay safe is to take Mexican auto insurance. Flexibility is what matters most to my training schedule. I am enrolled with a training institute that has classes both in Tijuana and Ensenada. When schedule is tight I go to Tijuana, but when schedule is flexible, I go to Ensenada. Thanks to online Mexican insurance policy that I am easily able to maneuver around. Being a resident of San Jose, I already have many friends of Mexican roots. Furthermore, my wife is Mexican from Rosarito. Thus, we frequently visit Rosarito for both family and business endeavors. Having online Mexican insurance is the best thing that ever happened to us as it simplifies our insurance needs while in Rosarito. There are times when the pesos/dollar exchange rate can swing significantly. To avoid being depleted by such sudden swings, buy most of your necessities, including Mexican insurance cover well in advance. Insurance rates vary and insurers have their own distinctive plans. It won’t take long before deciding for your own choice. As long as you’ve compared the prices and claims, you’re on the right track of making a wise decision. Planning your Mexico vacation ahead of fund saves you a lot of trouble so you get the most of it! A Mexican insurance policy is one item you shouldn’t forget! Regardless of the month, going to Mexico is something non-regrettable and memorable. Anytime of the year Mexico welcomes travelers and visitors from around the world. As long as you’re familiar with the existing rules in Mexico, there’s no point of feeling troubled while on the road. Obviously, Mexico insurance is one of their law’s requirements.